Make Hotel RL the setting for your ideal wedding. Our Downtown Omaha hotel offers a talented staff that will help to design a signature gathering that is a perfect reflection of your wedding dreams. 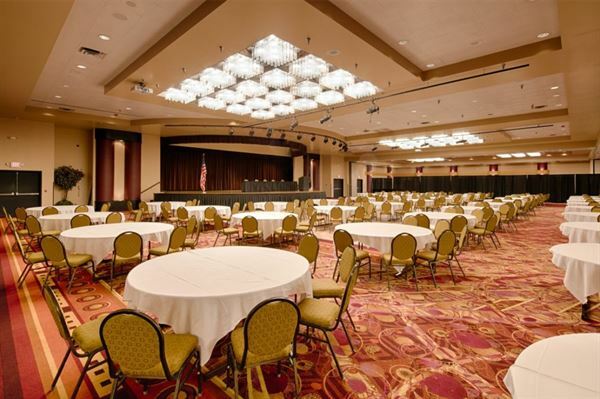 Intimate family affairs or grand banquets - however large the celebration, our team will ensure no detail is overlooked. Hotel RL Omaha is designed with the professional traveler in mind. We provide a comfortable place to rest and recharge. With hot coffee, spacious guest rooms, and a great Omaha location, Hotel RL provides assurance that no two stays will be the same. Come, connect, and enjoy our Omaha hotel.